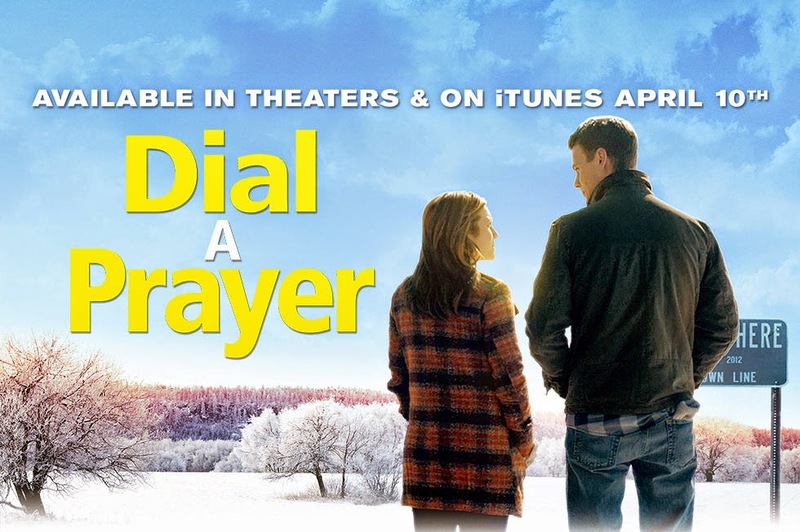 Kevin Walsh is the reason Storyboard Entertainment's film Dial A Prayer (2015) has tremendous production value, by tirelessly tapping into his endless resources, industry knowledge, and deep crew and vendor connections. A leading example of hard work ethic, Kevin, as associate producer, was the first line of communication for my production and editorial team, and with his incredibly helpful generosity, our company was able to seamlessly transition to a Detroit based production. Kevin Walsh is one of the most enthusiastic and creative guys I've had the pleasure to work with...in Detroit or anywhere! He's a multi-talented, multimedia guru, and, with his show Digging Detroit, he's making some of the coolest content in and about Detroit that's out there right now! MMD Productions worked on three shoots for my most important client, capturing testimonials footage in three different states and two countries. Kevin Walsh's technological understanding and production experience not only helped us get exactly what we needed on camera, he did it all under budget and on time. Kevin Walsh of MMD Productions did an amazing job. He was easy to work with and took his time with our project. He took all the changes and did a great job with the editing. He was flexible and had great suggestions. He had a great system in place for me to watch the videos so I could make changes. I am really happy with the final productions. I would highly recommend MMD Productions. I would definitely recommend Kevin to save your memories for you. Kevin took the time to get all the best pictures at our wedding. Communication was essential in determining the direction of the music video, so as not to merely create a power point presentation. Kevin's ease with which ideas were bantered, his expertise in assembling the touching & in-sync storyline provided a choreographed visualization as strong as the music presented with it. Performer "In Days Gone By"
The video that Kevin Walsh produced about Driving Friday captured an aspect of a live band that not many people get to see. Excellent camera work, accompanied by intelligent and thought-provoking questions drive the pace of the interviews. Very highly recommended! Over the years, I've done many interviews and I gotta say, the interview with Kevin was one of the best interviews I'd had in a while; he added a lot of interesting followup questions and comments during the interview to keep it flowing and to help the listeners get the most out of the interview. A true pro. And I look forward to working with Kevin again. Kevin Walsh is a class act, a pleasure to deal with, a total professional and extremely talented. He was also incredibly patient and accommodating to our needs. His work product was fabulous! I highly recommend him for any project within his areas of expertise. Kevin Walsh did an impeccable job orchestrating the podcast expectations, planning, and final recorded interview. I would highly recommend his services to anyone. He is a valuable asset.